Despite protests from employees, Google is still charging ahead with a Department of Defense collaboration to produce machine-learning software for drones. Google hasn't listened to a contingent of its employees that is unhappy with Google's involvement in the military-industrial complex, and now a report from Gizmodo says "about a dozen" employees have resigned over the issue. 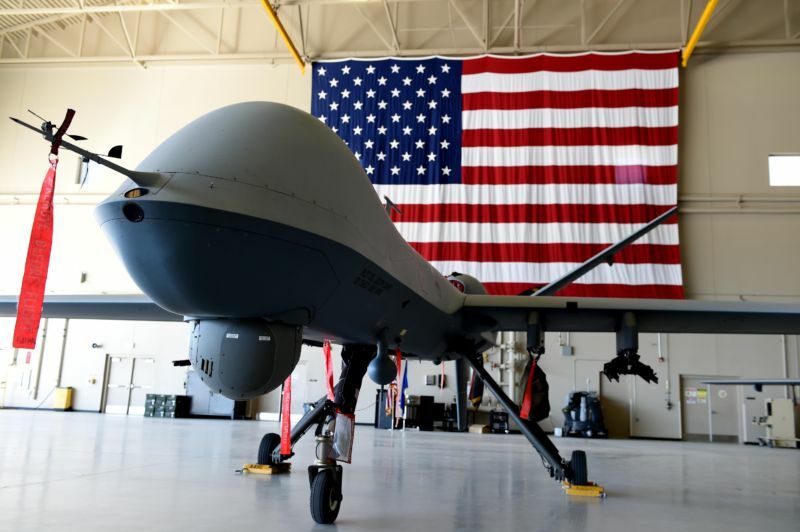 The controversial program, called "Project Maven," sees Google applying its usual machine-learning and image-recognition expertise to millions of hours of drone footage collected by the military. The goal is to identify people and objects of interest. While a Google spokesperson says the program is "scoped for non-offensive purposes," a letter signed by almost 4,000 Google employees took issue with this assurance, saying, "The technology is being built for the military, and once it's delivered, it could easily be used to assist in [lethal] tasks." The petition asked that Google immediately cancel the project, saying, "We believe that Google should not be in the business of war."